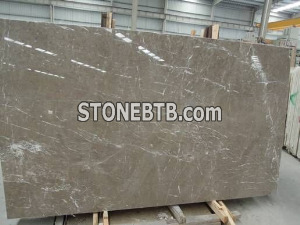 Brilliant Building Materials Industry Limited, is a professional and leading manufacturer and exporter for natural stone products, including granites, marbles, slates, sandstones and lime stones from China and abroad. 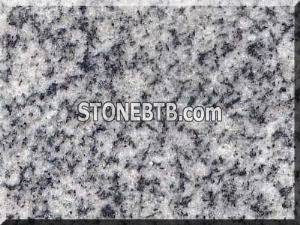 We are Quarry owner of Granite G664, G687,G682 and padang dark G654. 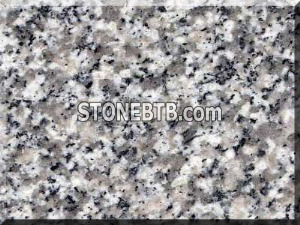 And have quarries for China Dark/Light Emperador and white & black marble. 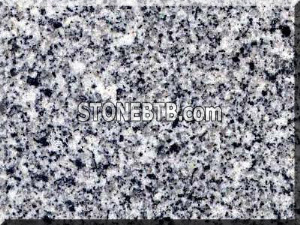 Visit us and experience the elegant beauty of marbles and granites.